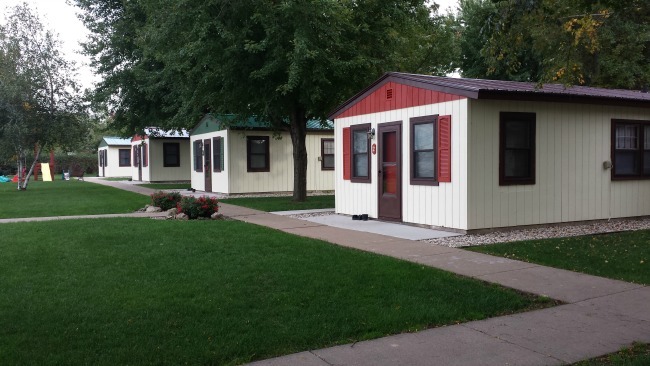 Cozy Corner Cottages offers affordable cabin rentals in Onalaska, Wisconsin. It is the perfect place for the whole family to fish, hunt, swim, boat or just get away and relax. 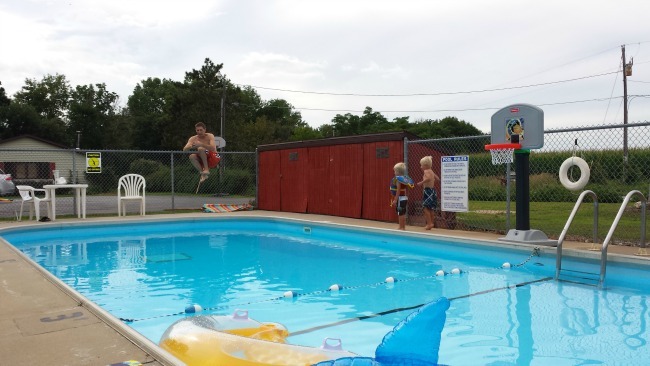 It is located far enough from the city of Onalaska to be peaceful and quiet, yet close enough to neighboring La Crosse to take advantage of shopping, theaters, restaurants and nightlife. Lake Onalaska, a 7,600 acre lake in Southwest Wisconsin, is a part of the Mississippi River system, making catfish, sunfish, bluegills, perch, bass, northern, walleyes, and white bass abundant. You can spend the day on the lake catching record sized fish, and then spend the night relaxing in our comfortable cabins. Whether you are here to relax, fish, or hunt our five cabins come fully-stocked with everything you need for your stay, no matter if your stay is short or extended. 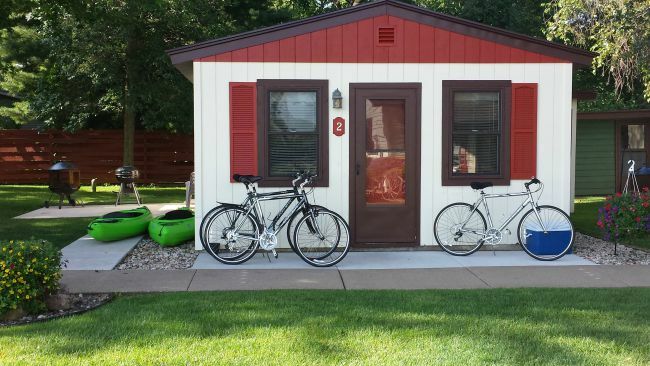 Each three-room cabin sleeps a maximum of six people, and can be rented per night or by the week. Boats, Canoes, Kayaks, and More! 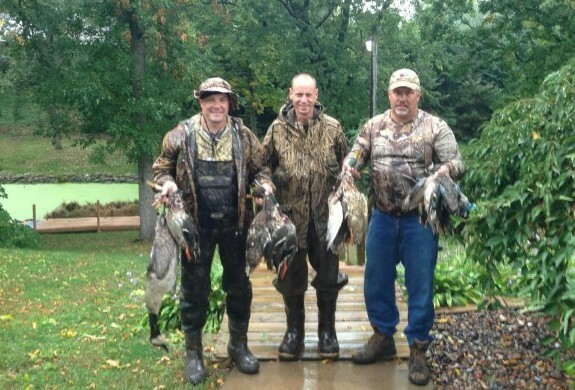 At Cozy Corner Cottages we have a large list of amenities in the perfect fishing and hunting location. 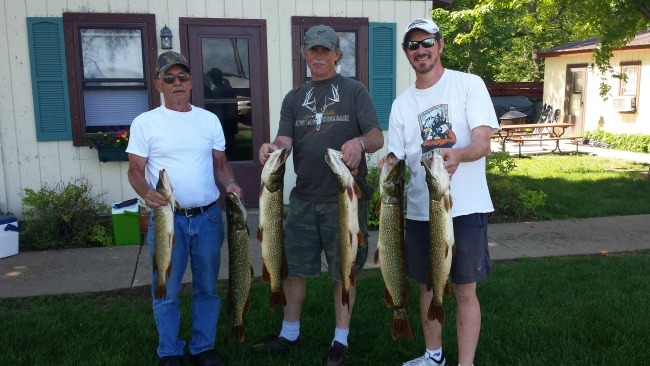 Lake Onalaska, a 7,600 acre lake in Southwest Wisconsin, is the perfect destination for your next fishing or hunting trip. We are located on a small lagoon, approximately 80 yards from the lake. A public boat landing is 1/8 mile away. 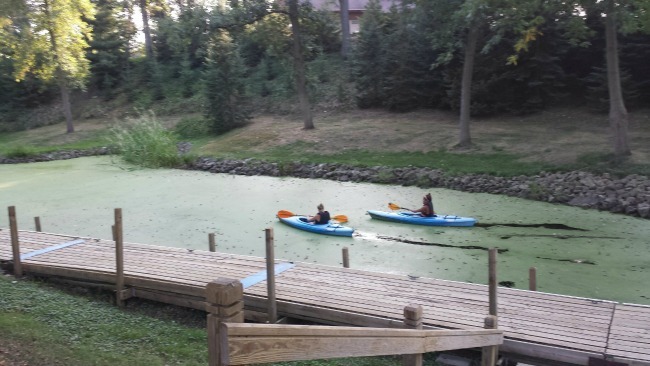 Canoes, kayaks, and 15′ jon boats are available at no extra charge (motor is not included). 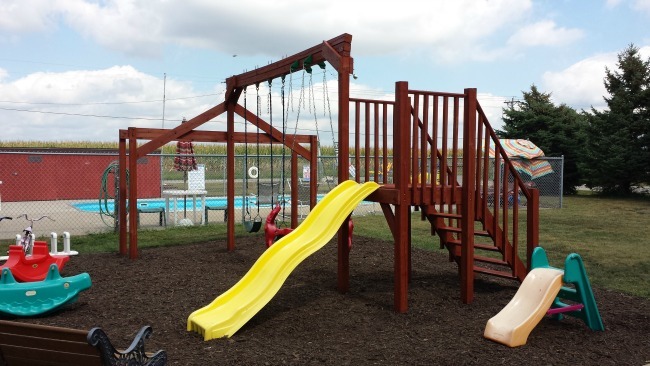 No matter the time of year there is something going on in the Onalaska / La Crosse area. There are festivals year-round, great hiking and biking trails, boating and fishing (guided tours available) on Lake Onalaska and the Mississippi River, and food and drink options galore. We can’t wait for you to come and experience all that Western Wisconsin has to offer.